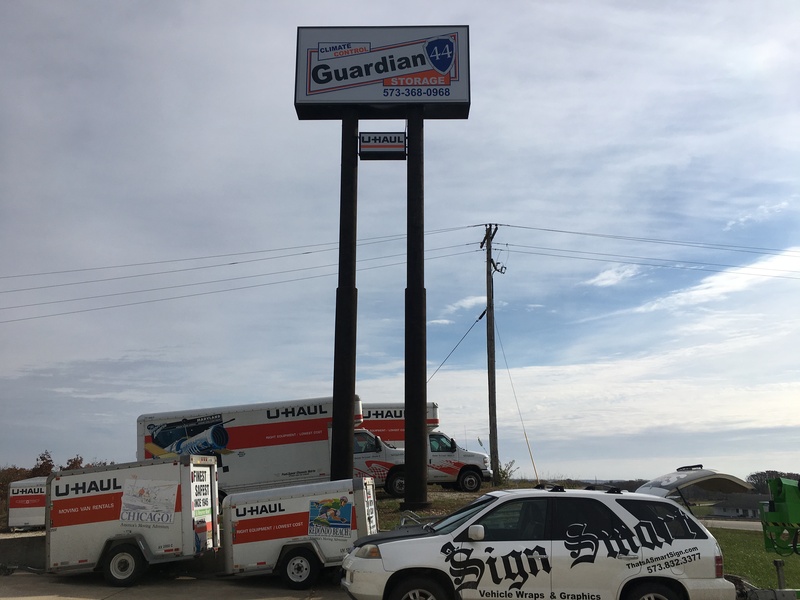 We're a full service sign and marketing company. How may we help you!? 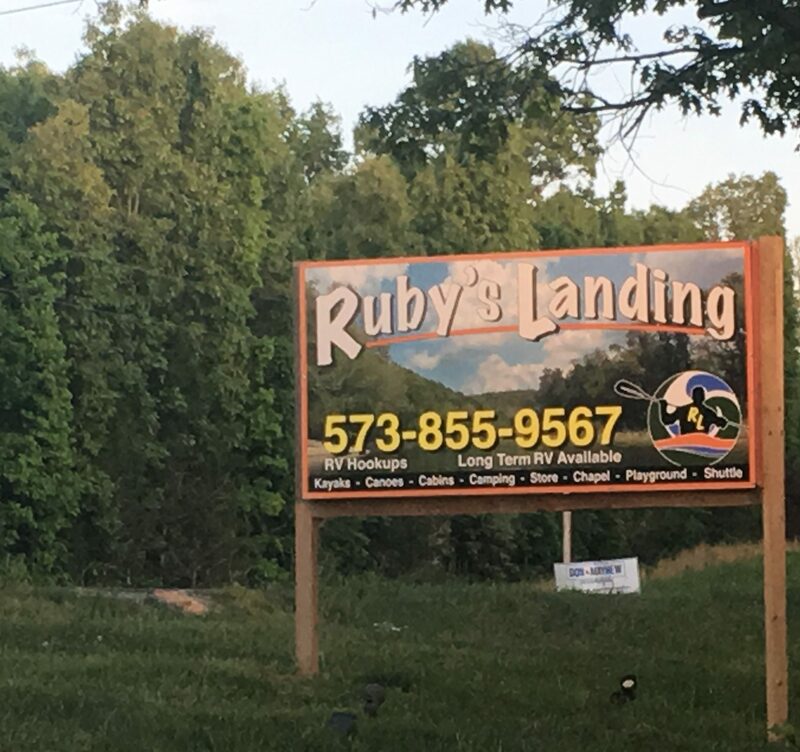 We are a regional supplier of lighted signs, channel letter signs, LED displays, window lettering, banners and more! 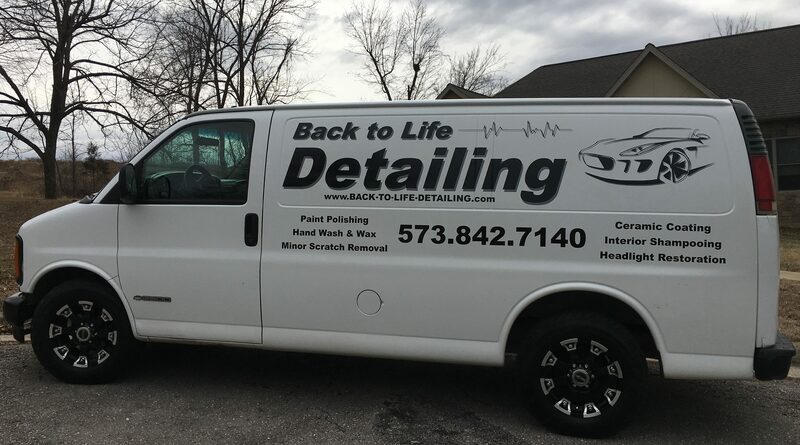 Vehicle wraps & vehicle graphics are are essential to brand recognition. Increase awareness of your brand starting here! 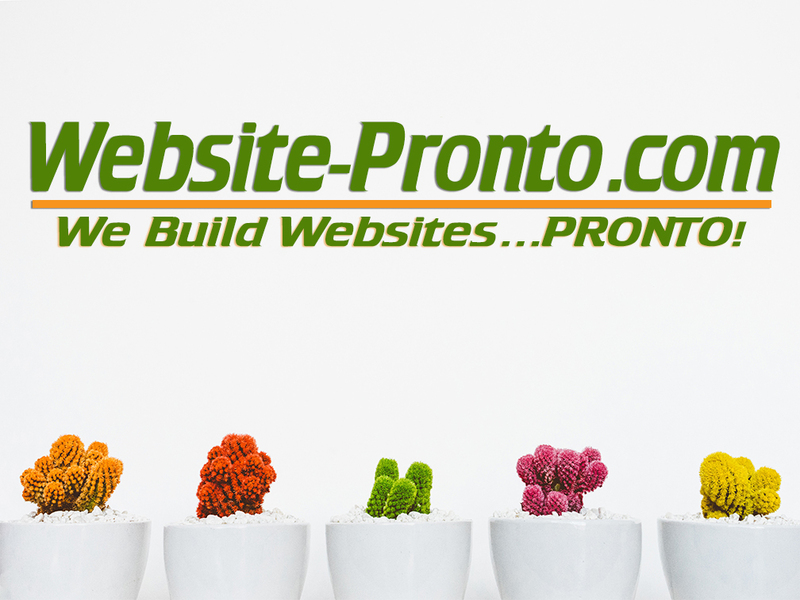 Website-Pronto.com is our affiliate partner specializing in website design and marketing. Start here to begin your online presence. creative solutions for all your marketing needs! Sign Smart makes the marketing challenge a breeze. With nearly 30 years of combined experience in marketing, brand awareness and business start-up. We design, build and implement solutions to bring you brand awareness. Creative Solutions with +Return on Investment! Sign Smart wants to help you bring solutions to your advertising. 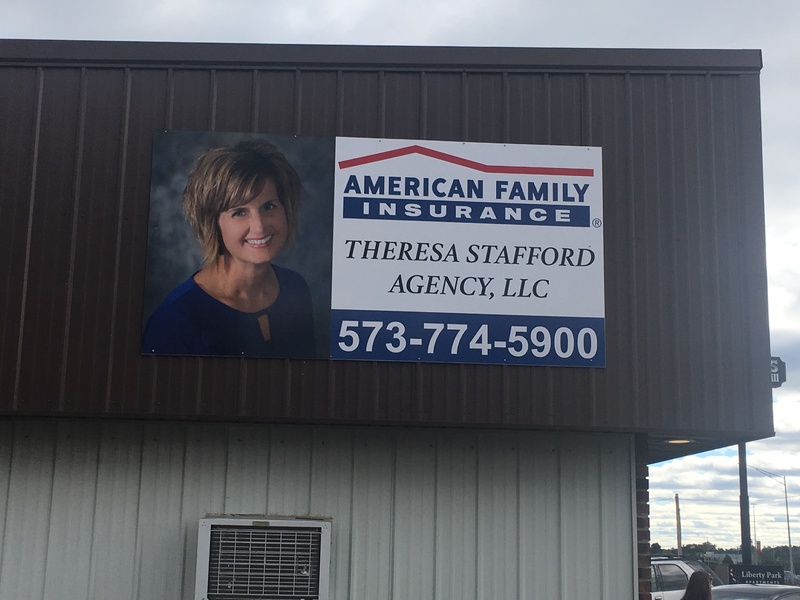 Whether you have print ready art or need fresh design ideas we are ready to help you get started withfresh new signage filled with creativity and power. We want to make sure your vision is realized. Keeping you up to date with design ideas and progress helps us to build you an attractive design that will be effective in helping you to reach new clientele. Click to Contact Us! Options! Options! Options! You are free to explore the world of signs. Share your needs and challenges with us. We will help you find the best solution and keep your project on time and on budget! Click to Contact Us! 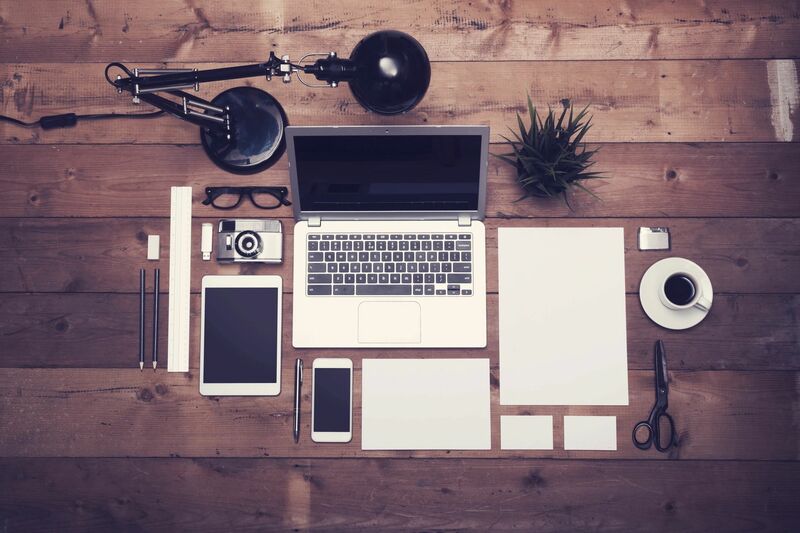 Businesses must be accessible from many different types of media in todays market. Website-Pronto.com focuses on building modern designs that meet todays constanly evolving internet arena. Click to See Options! Communication, experience and attention to detail are key factors in the development of large sign structures. This is what Sign Smart project management brings to the table. In each and every project we take on we strive to bring you the most effective, quality product available. On time and on budget. Contact us with your project ideas. We will be sure to get you informed answers in a timely manner to help you get off to a strong start. Millions of small business owners are having a hand at build-it-yourself.com! The hope is that they may be able to cut some cost. We would like to help you save a great deal of time and effort before taking this path. 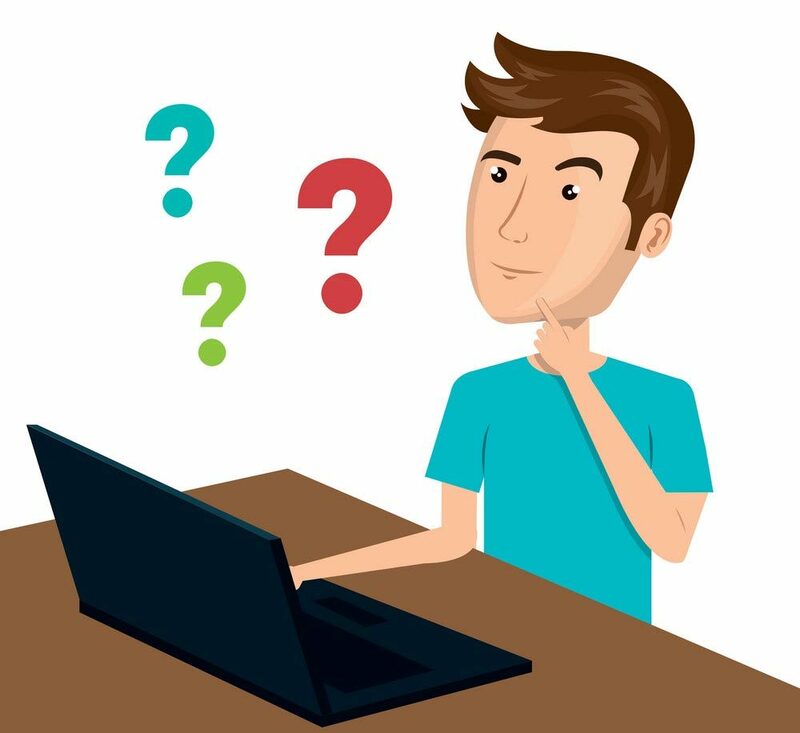 A professional and effective website that gets viewed by search engines can be attained and within a reasonable budget. 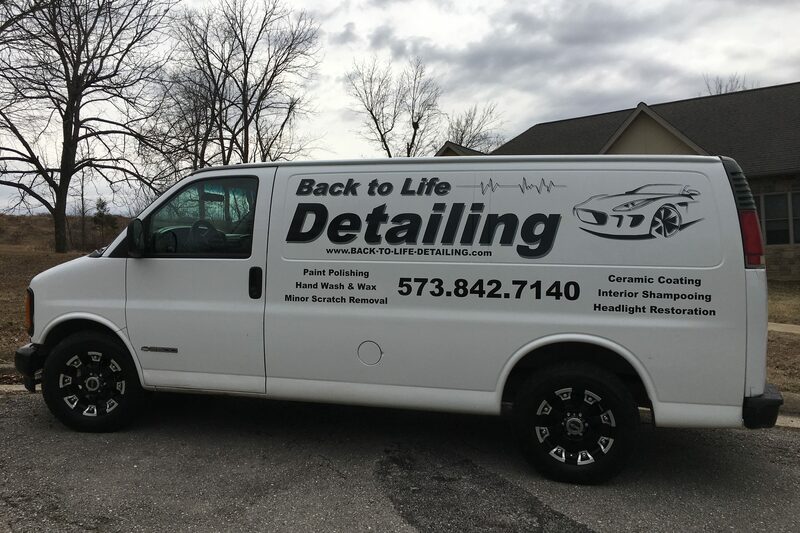 You can increase the benefit of having clean and well layed out web design by building out your marketing and brand awareness through complimentary signage and vehicle graphics that bring attention to your online presence. You should contact us! Let us a know a time that is best for you or call us today. We would appreciate the opportunity to help you get a better idea about how to increase your brand awareness with the services we offer. 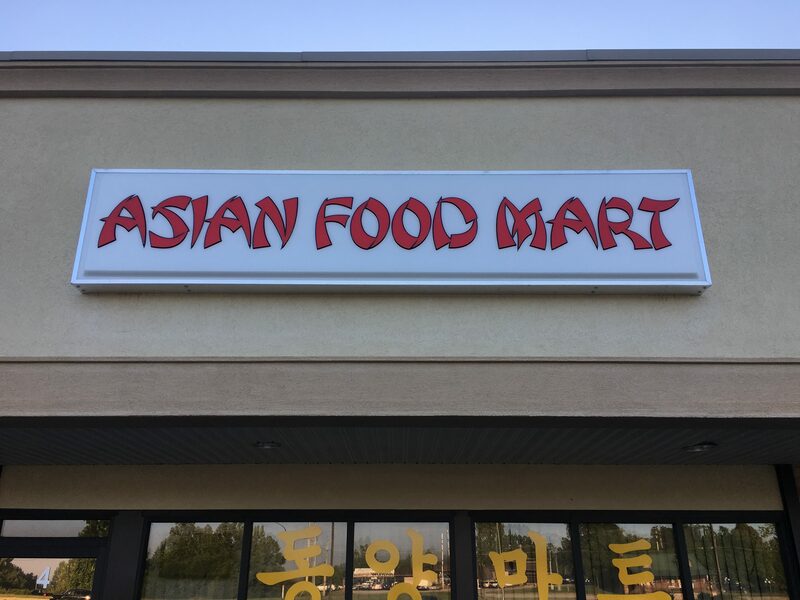 Asian Food Mart has been a valued client and we have enjoyed their services as well. Thank You! 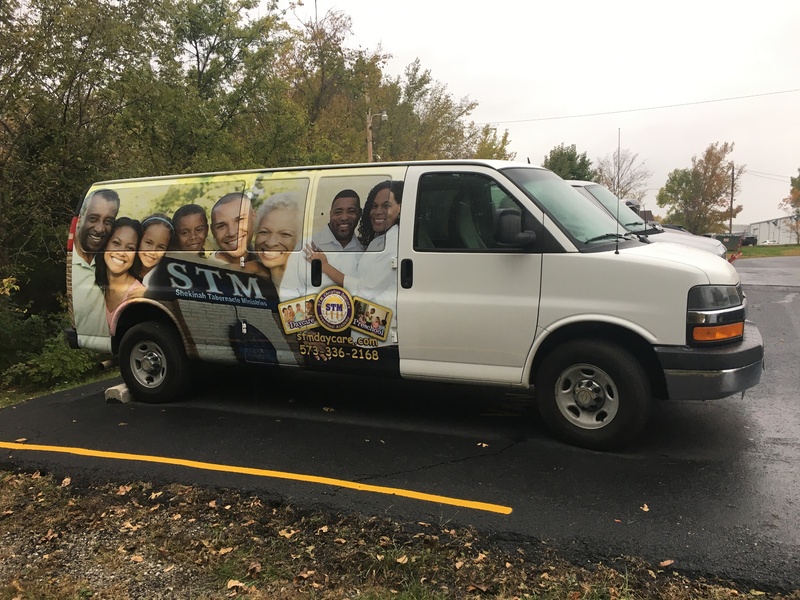 Vehicle Graphics Work! Bottom line. Back to Life Detailing makes them look great after install! 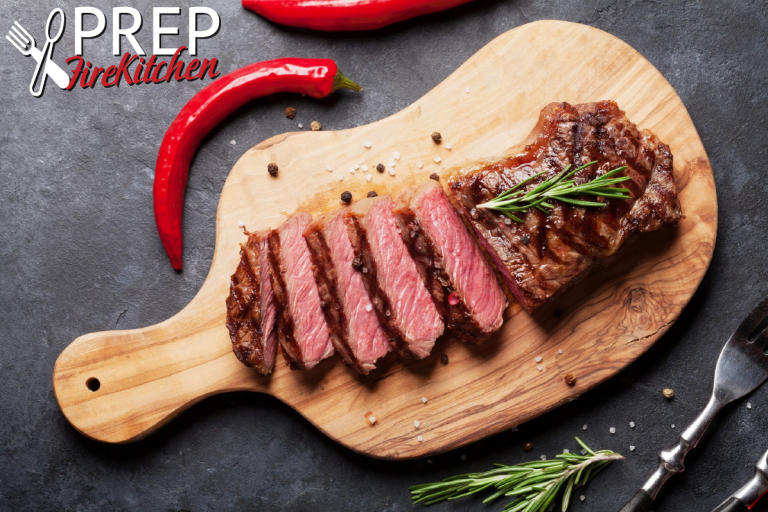 T’s Meats is a good example of a start-up web page design. Check them out! 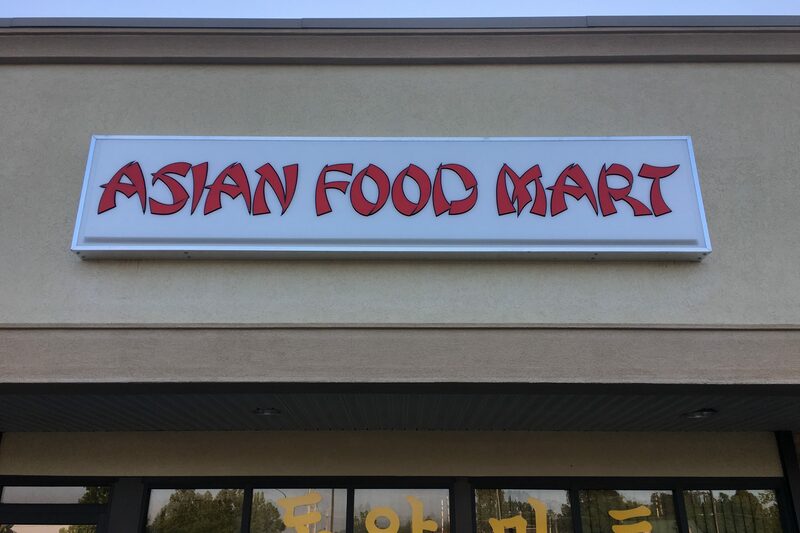 They have a great Menu! 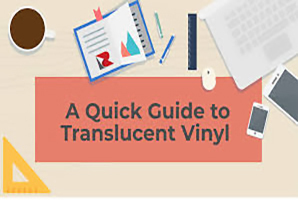 Light Up The Night With Translucent Films! 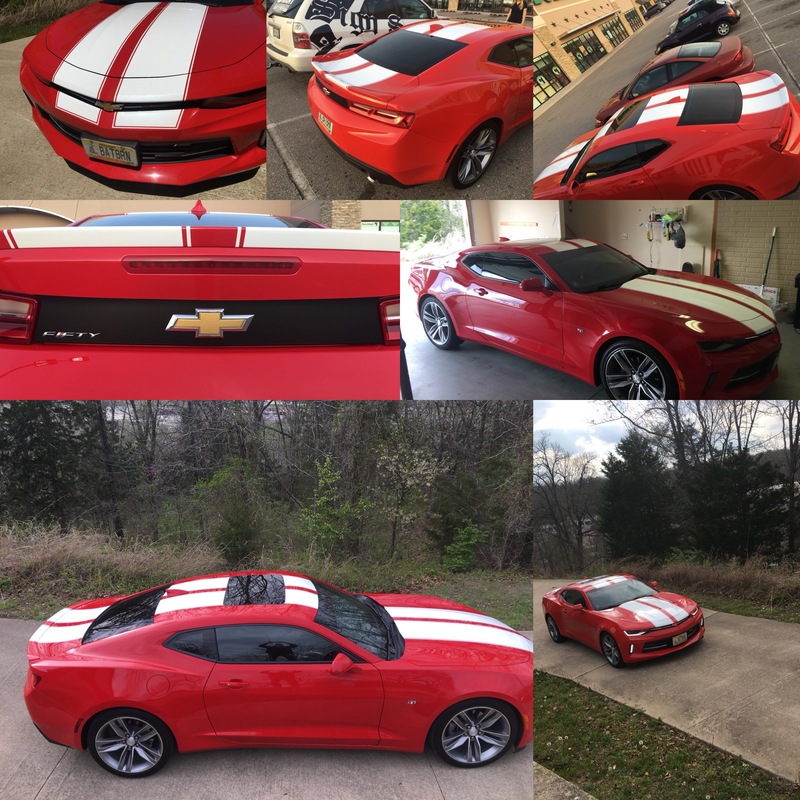 Vehicle Wraps Have Never Looked Better! Vinyl Banners Are A Perfect Fit For Holiday Sales & Fun! 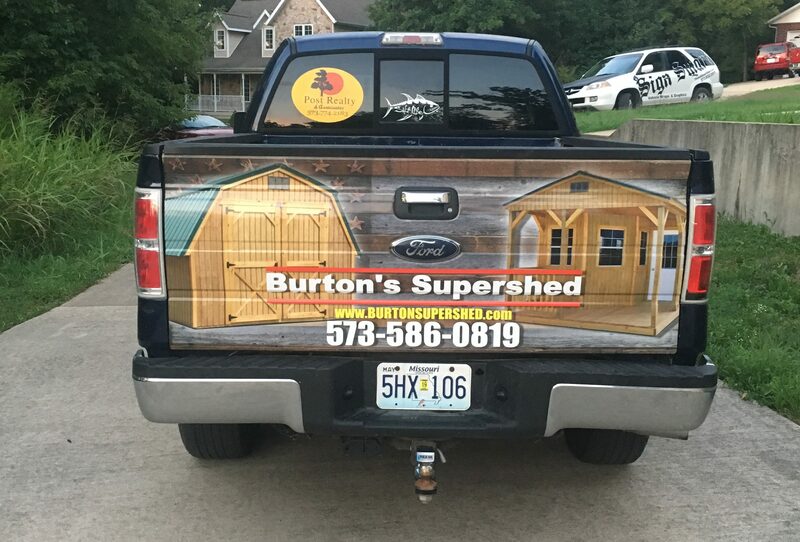 Please call us at 573-832-3377. If you would prefer you can send us an email below and we will answer any questions for you that we can. We look forward to hearing from you!